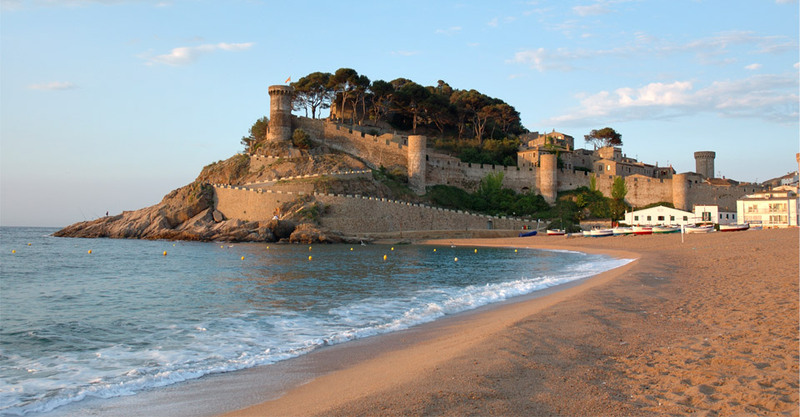 Welcome to Tossa de Mar's tourist information official site. 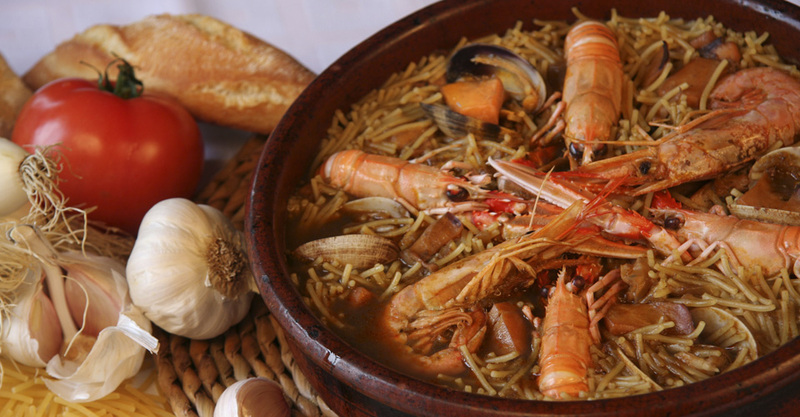 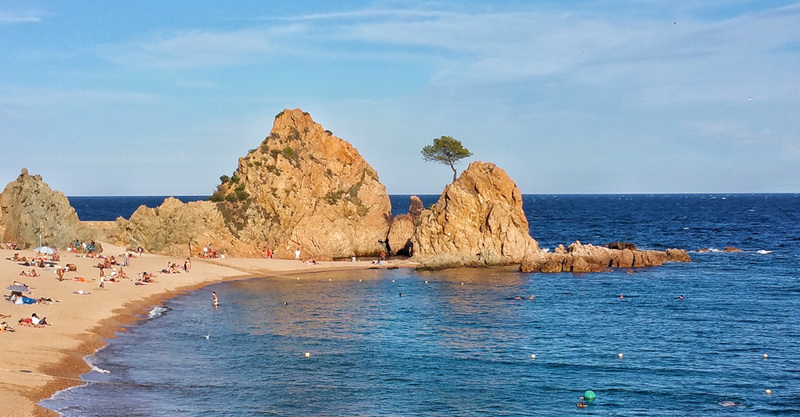 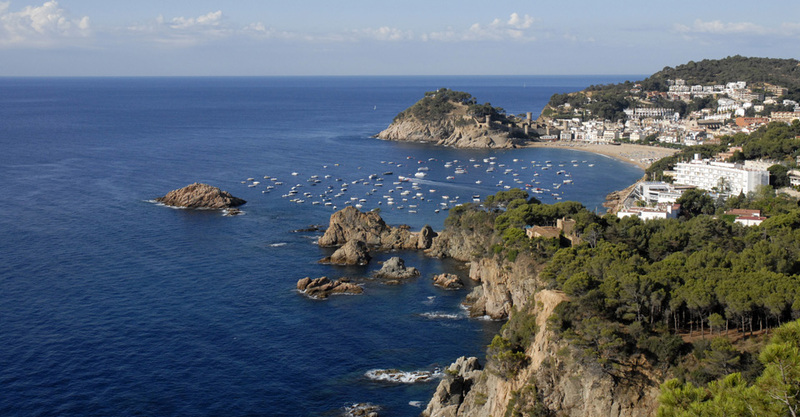 Located between the city of Barcelona and the French border, Tossa is an ancient fishermen's village with an important historical background, that has become a well known tourist destination on the Costa Brava. 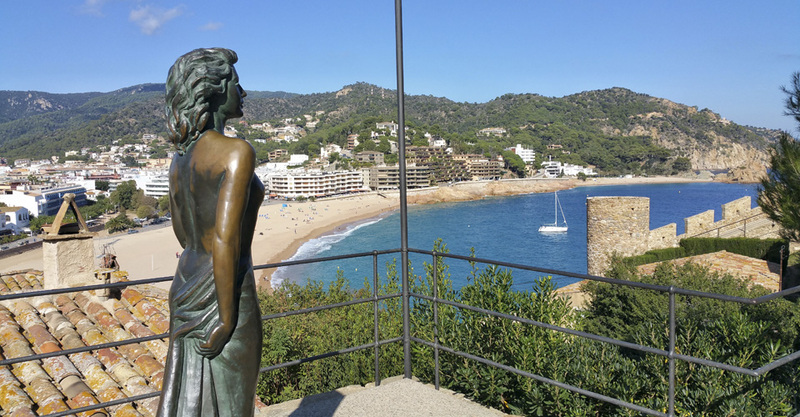 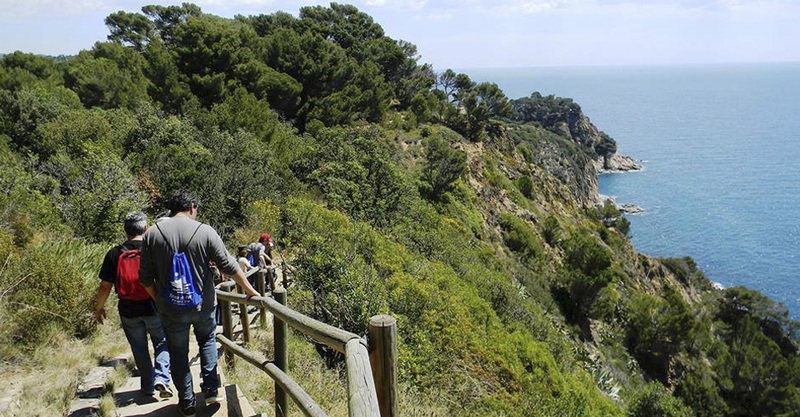 You will find here all the information you need to discover and enjoy Tossa de Mar.